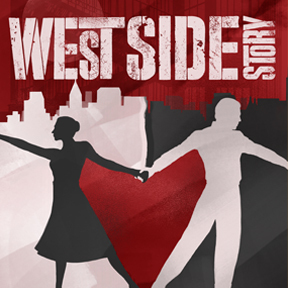 West Side Story, the classic 1950s urban revival of Romeo and Juliet with music by Leonard Bernstein and lyrics by Stephen Sondheim, is headed to the Thousand Oaks Civic Arts Plaza this summer! Is it me or can you hear the snaps heading this way? and save 20% on ticket prices. (better deal, no online fees apply). Use the links provided next to each show description. Senior Discount — For a 10% senior discount, please visit the box office and present a valid I.D. when purchasing tickets. Military — Active military may enjoy shows free of charge by presenting their active duty identification at the box office. Limit: two Mezzanine tickets per I.D. Group Rates* —Groups comprised of 10-24 members, enjoy 10% off ticket prices. Groups of 25 plus, enjoy 15% off ticket prices. *Please call (805) 497-8613 ext. 6 or email erica@5startheatricals.com to arrange.